Welcome to the Snake River winery district blog site – established 10 November 2016 – where you can find – if they are submitted to me – Idaho Snake River AVA, Eagle Foothills AVA and the Lewis and Clark AVA wineries, winery events, restaurants and bistros, winery BNB’s and other happenings. Thus the name, AVA Happenings! If you own a winery, or you have a BNB located on or at a winery, or you are a Winemaker or you own a restaurant/bistro or coffee-house that emphasizes Idaho wines and products and want to have a special event or menu posted, please email us, or use the Contact Us form above, with full details and photos (JPG or PNG format) and we will post the event. Please Subscribe/Follow this blog even if you do not have a winery or winery BNB or restaurant. We do like readers and followers. Please Note: Robin and I just received our new copy of “A Step Outside the Ordinary”, a booklet provided by the Idaho Wine Commission about wines and wineries in Idaho. 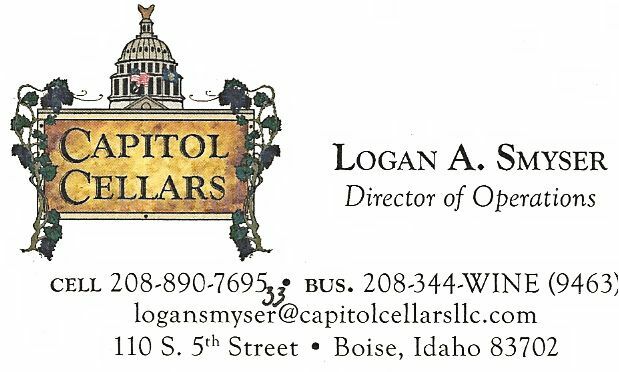 There are some very small, and somewhat “unknown” wineries that may just well benefit from a listing here on a special page, such as “New Idaho Winery of the Month”. If you find and visit one of these wineries that you like, tell them to contact us. Thanks. We reserve the right to refuse any article or photo that we do not deem appropriate. Please be sure that you have the right to publish any submitted photos. Parma Ridge Winery and Bistro, April 18, 2019 Now open Wednesday thru Sunday! Click to Follow this Blog. It's FREE! 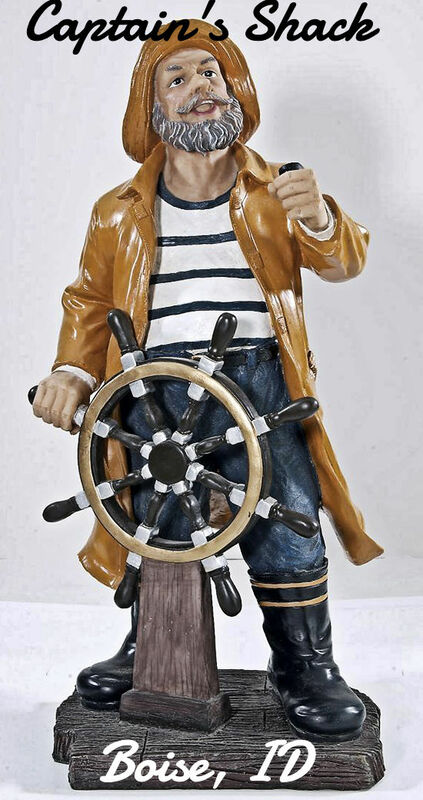 Click on the image to see the current weather at the Captain's Shack in Boise, ID. The Captain’s Shack – Eat, Drink and Be Merry! Snake River Ava, Eagle Foothills AVA and Lewis and Clark AVA Wineries. Look for the BNB’s and Restaurants/Bistros at the wineries! Capitol Cellars – Complete menus of local products and other info.